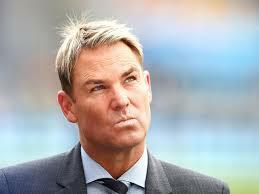 A fuming Shane Warne slammed the Australian selectors after the One-day International (ODI) squad for the upcoming three-match series against India was announced on Friday. 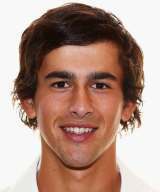 The selectors axed five players — Travis Head, Chris Lynn, D’Arcy Short, Ben McDermott and all-rounder Ashton Agar — on basis of current form. 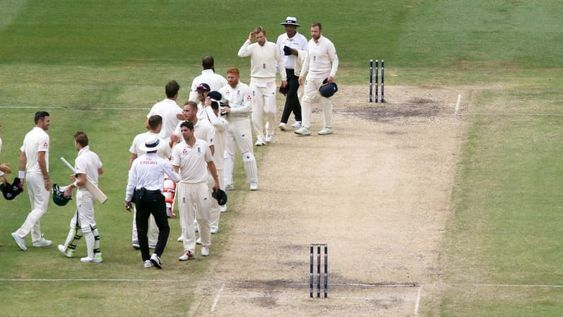 Mitchell Starc and Pat Cummins were rested for the limited-over series while Nathan Lyon, Usman Khawaja and veteran Peter Siddle were brought back into the ODI setup. 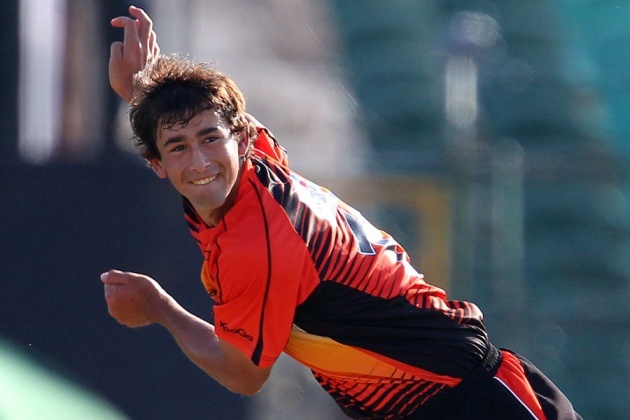 What T20 side wouldn’t be jealous of having Ashton Agar? He’s a lock for the Australian T20 team, with national selectors bound to further raid Scorchers’ bowling stocks just before the Big Bash final. His economy rate of 5.51 per over puts him among Big Bash royalty. 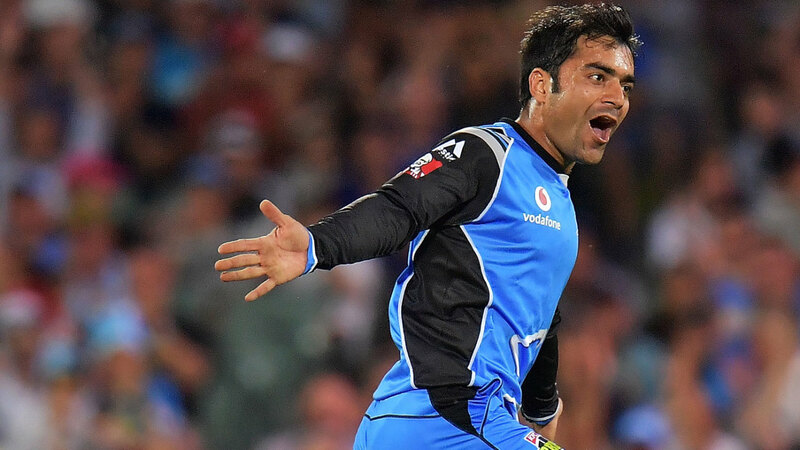 The new-look Adelaide Strikers were a bit of mystery coming into this year’s tournament. 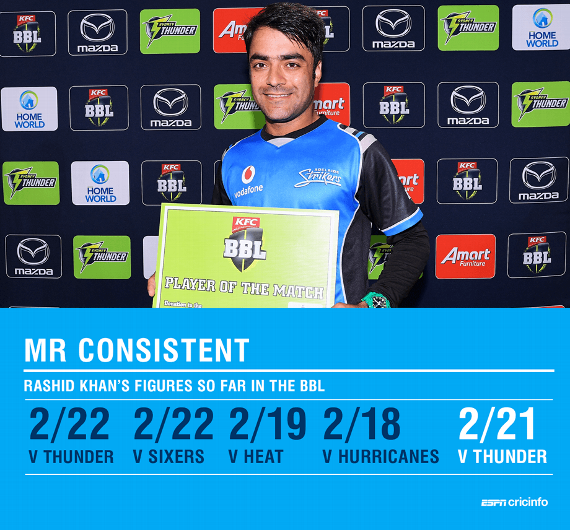 But their rejuvenated line-up, with the help of mystery legspinner Rashid Khan, delivered a dominant win over the Sydney Thunder to get their campaign off to the perfect start. Batsman Chamari Atapattu‘s record-breaking year assumed greater significance as she became the first Sri Lanka player to be roped in by a Women’s Big Bash League franchise. 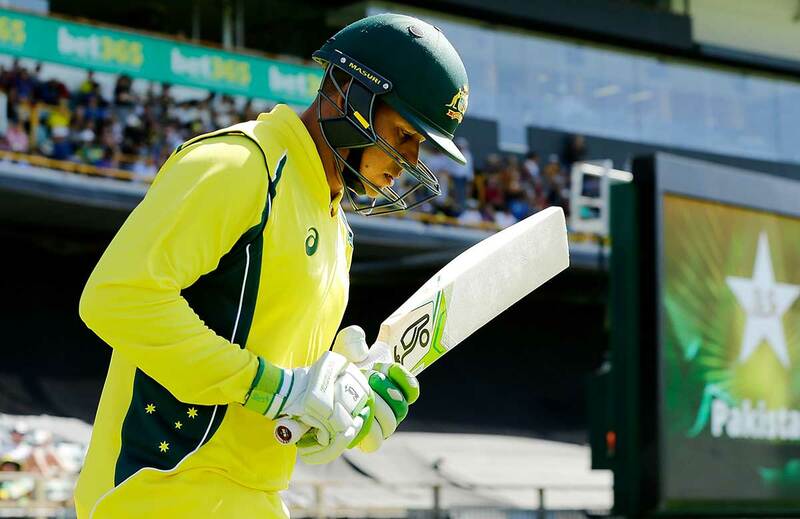 She has been signed by Melbourne Renegades for the third edition of the WBBL, starting December 9, and will join the New Zealand pair of allrounder Amy Satterthwaite and medium-pacer Lea Tahuhu as the side’s overseas recruits. Peter Nevill was hit in the jaw with a flying bat on Monday night before being taken off for his second concussion check in just two weeks. 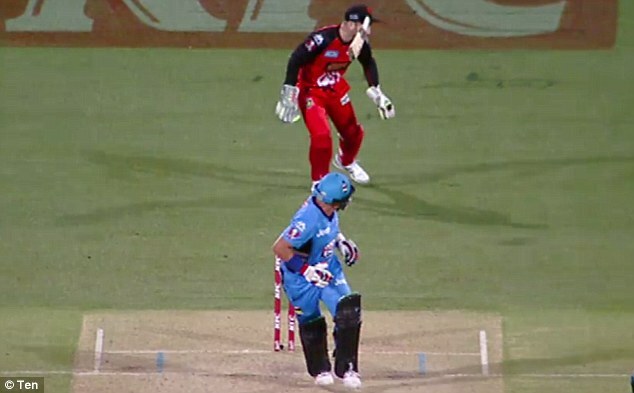 The Melbourne Renegades ‘keeper was playing away to the Adelaide Strikers in the Big Bash League when the painful incident took place. Brad Hodge smacked a ball away to leg side as the Strikers chased a target of 171 when he suddenly let go of the bat, sending it flying toward Nevill. You are currently browsing the archives for the Big Bash League cricket category.